The most gratifying moments in the course of my career are the times I was able to truly improve a life or a business. When I can resolve a client’s problem or help make their future brighter, it makes it all worthwhile. Larry Stewart’s law practice encompasses more than four decades of extensive experience in the areas of bankruptcy and commercial reorganization, public finance and litigation representing governmental interests and the banking and financial services industries. Larry also is a member of the firm’s Ethics Committee and serves as one of its internal claims counsel. 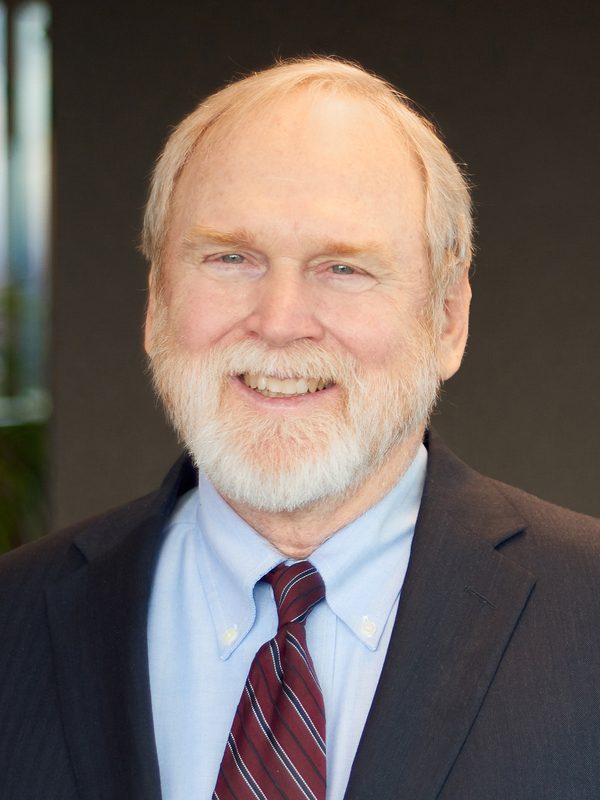 As well as serving as a bankruptcy trustee and advisor to secured lenders and debtors, Larry has worked on defaulted municipal and private activity bond issues and as acted as bond counsel in several deals. In the health care area, Larry handled many matters, including his counsel that helped convert a county-owned hospital to a private non-profit hospital. Larry’s professional affiliations include the Nashville Bar Association, the Nashville Bar Foundation, the Tennessee Bar Association and the Tennessee Bar Foundation.